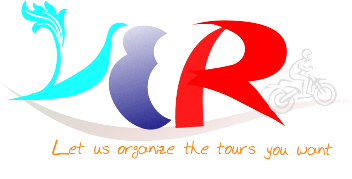 "Let us organize the tours you want !" 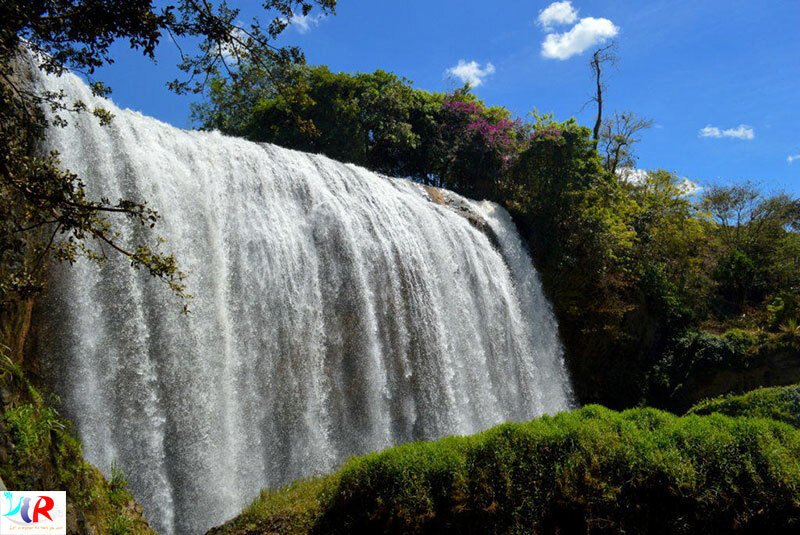 Among the spectacular sights in and around Dalat, Elephant Falls are one of the most well-known destinations, included in the itinerary of many typical Easy Rider tours that route around the Central Highlands. Elephant waterfall is belonged to Nam Ban town, Lam Ha district, on the flow of Cam Ly stream. The fall is about 30km away from the city centre of Da Lat with 30m high and 40m wide. At the bottom of the fall, there is an elephant shaped rock. Approaching the waterfalls requires a short hike down a rather perilous set of stairs. 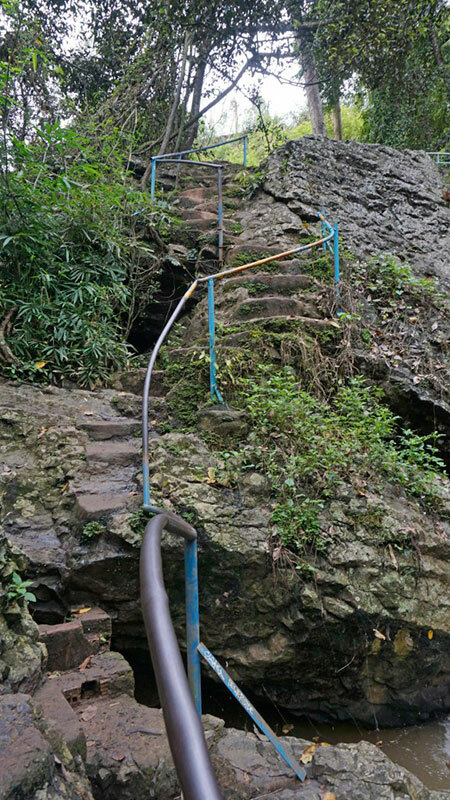 A blue handrail has been secured into the rock to help guide visitors along the rough, slippery and, frankly, treacherous pathway, which consists of moss-ridden stones, steps cut into volcanic rock, and muddy paths. 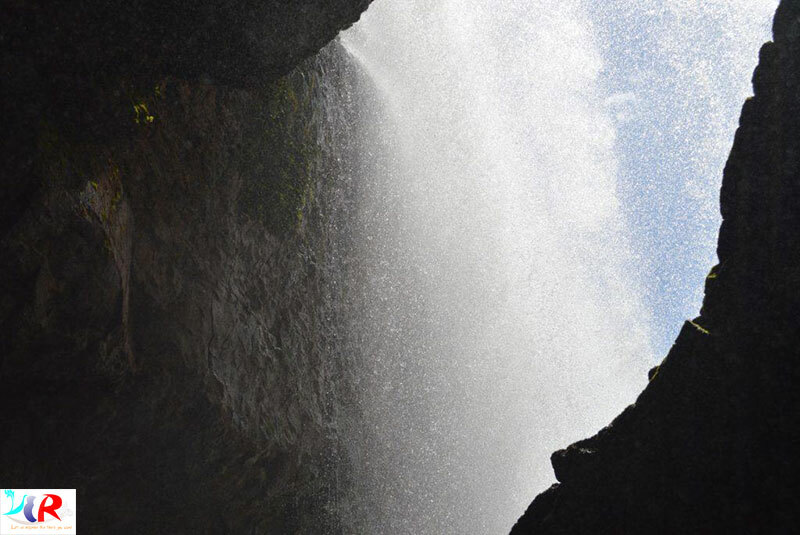 It only takes a few minutes to traverse, but don’t rush, watch your step and be extremely careful: The spray from the falls makes everything damp and slippery. The path is treacherous and the constant thunder of the falling water accompanies the walk, which takes a couple of minutes. But at the end awaits the rewarding sight of one of the most dramatic waterfalls of Vietnam’s Lam Dong province. There might be larger waterfalls around the area, but the striking sight of the popular natural monument from below adds a certain impressive power to Elephant Falls. If you don’t mind getting wet, you can climb and stand on one of the massive boulders in the stream and admire the sheer force of the currents from the vantage point. Getting there is easy: you just follow Hoang Van Thu street (Hoàng Văn Thụ street) from the center of Dalat City westwards and when you reach the signpost for Tà Nung village, turn left. After a few kilometers you see the sign of Elephant Falls to the right. It’s right before a bridge. Private tours in Dalat are cheap and easy to book. 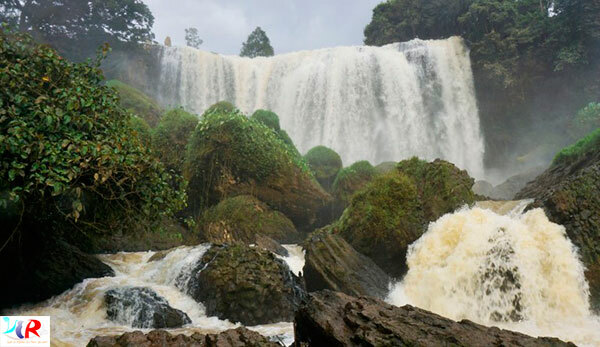 Elephant waterfall is 25 winding mountain miles from Dalat City center. It’s a beautiful, scenic ride. Since you’re booking a private tour, make a day of it with a full itinerary. Check out our Easyrider Tours around Dalat for some itinerary ideas. Elephant Waterfall fits in nicely with many of other great attractions around Dalat.